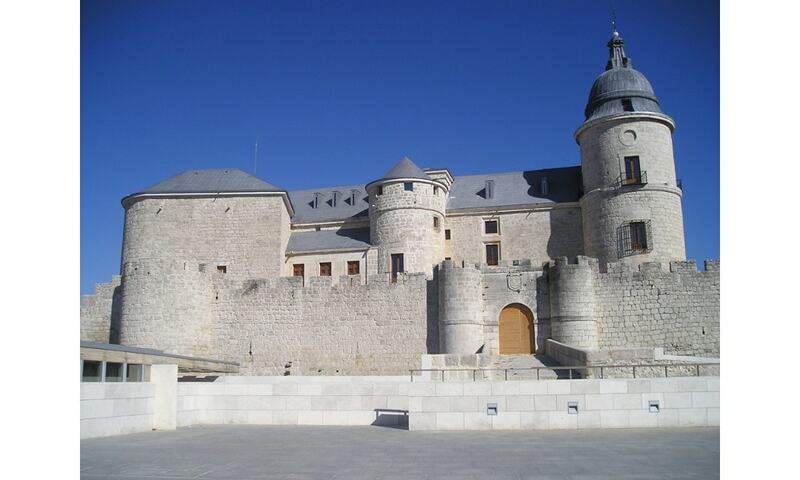 The Simancas Castle hosts the General Archive of Simancas, the first official archive of the Crown of Castile. The castle was built in the 15th century by the Enriquez family, replacing an old Arab fortress. Shortly after, the Catholic Kings claimed it for the crown and turned it into a state prison.